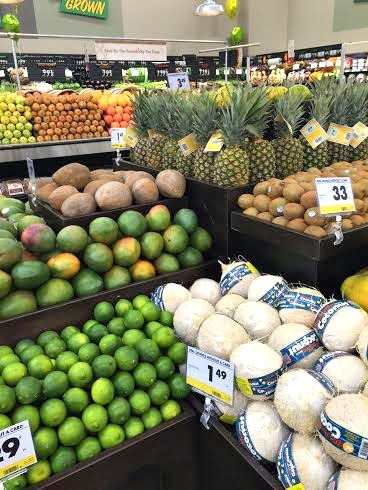 New Healthy Snack and Food Options Just in Time for Summer! This post is sponsored by Smart & Final, as always, all opinions are 100% my own. 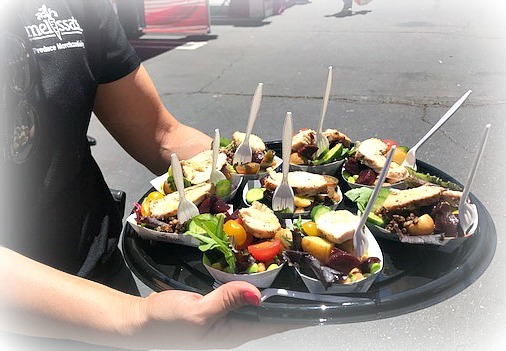 Summer is almost here and along with less structured days and longer nights, summer means more snacking, more grabbing food “on the go,” and lighter meals. We are a different kind of busy in the summer months. Is it the same for you and your family? 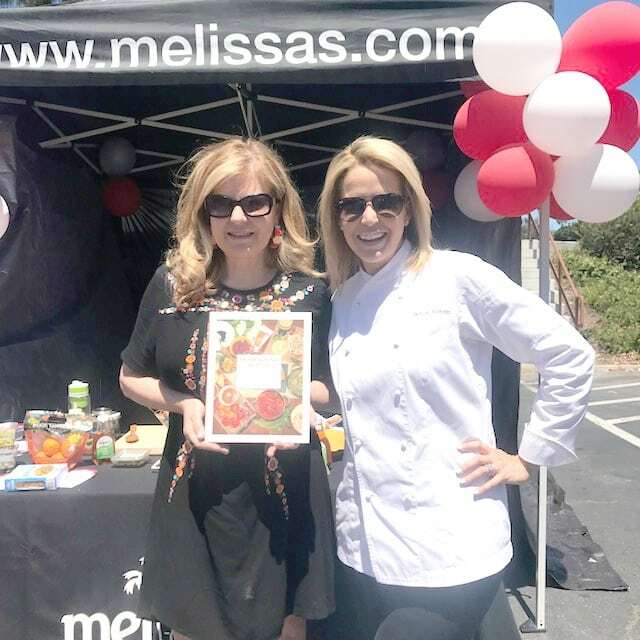 Last weekend, I had the opportunity to munch my way through the Good & Well Expo at the Smart & Final Extra store in Laguna Niguel. 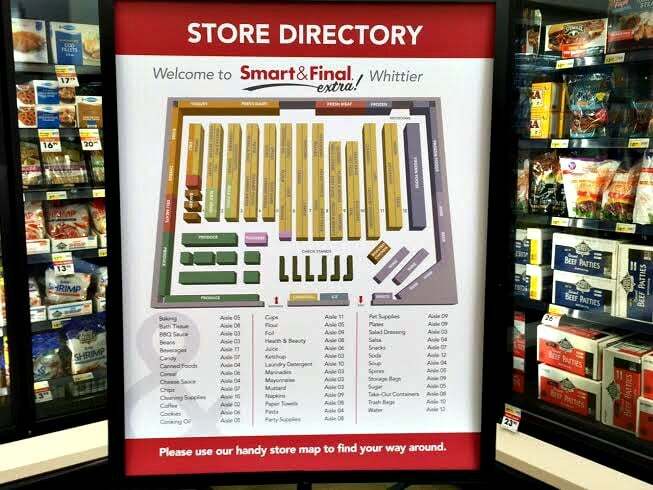 If you have not been to a Smart & Final Extra store, you are missing out! Find your closest store. I was excited to meet Chef Jamie Gwen, a Celebrity Chef, Certified Sommelier & Lifestyle Expert. Her delicious recipes have been featured on The Talk, MasterChef, Emeril Live and Martha Stewart, on the radio and in print. See more of her creative recipes and ideas in her book, Entertaining in Style. 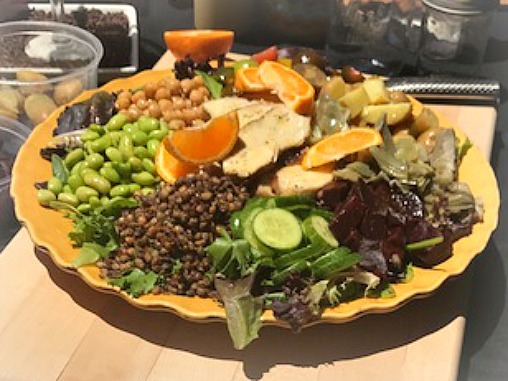 Chef Jamie made this amazing chicken salad using Garbanzo beans and lentils from Melissa’s Produce, one of the event sponsors. These Ojai Pixie Tangerines were the star of the show! I’m going to start adding them to my summer salads too. They taste and look like the best of summertime. Watch Chef Jamie in action! 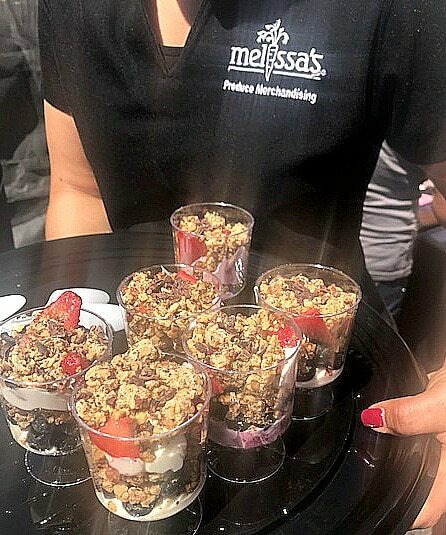 We were also treated to these delicious parfaits made with Noosa Yoghurt, Bakery on Main – Gluten-Free Granola and fresh fruit. Make these at home for breakfast or for a mid-day snack. Annie’s products and Clif Bars are some of my pantry staples. I always have some bars stashed in my purse and both of these are delicious and filling. 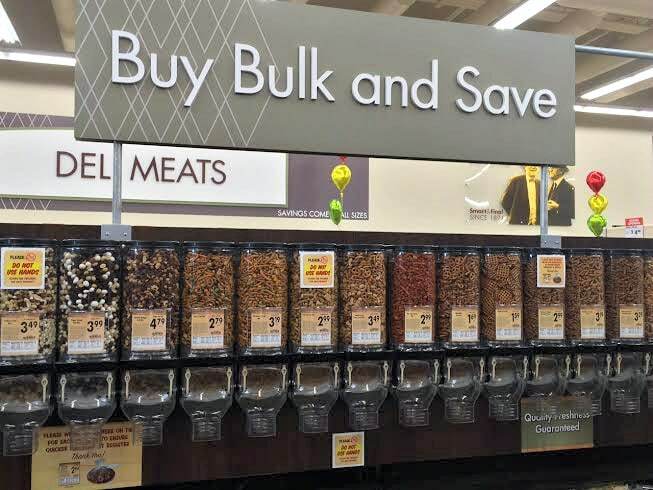 You will find these and other smart snacking options at Smart & Final stores. 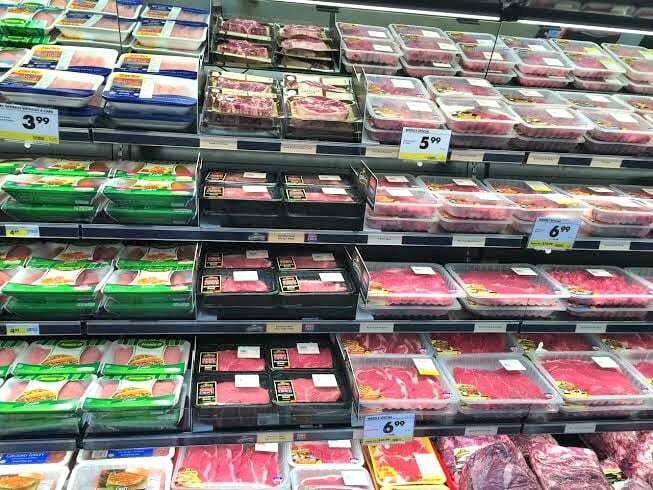 Smart and Final stores are for families and foodies alike, Enjoy the lowest prices in town, high quality produce, and quality meat. It’s the best combination of the low prices of a traditional club store without having to buy in huge quantities to save money. 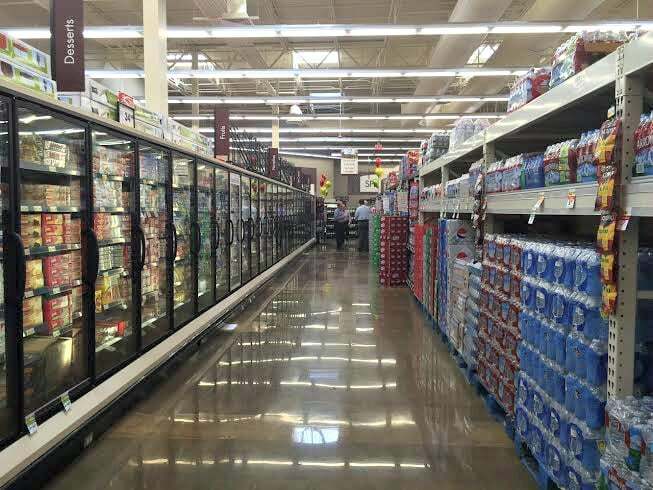 Wide aisles – you can easily fit two carts side by side, love that! Smart & Final supports the communities they serve through their First Street, First Percent program. When you buy First Street items, Smart & Final will contribute the first percent of net profit to our Smart & Final Charitable Foundation which supports local community nonprofits. The Smart & Final Charitable Foundation supports four important areas – health and wellness, education, hunger relief, and team sports and youth development. The Foundation gives to nonprofits in California, Arizona, and Nevada where the company has stores. Follow Smart & Final on Twitter and Facebook. So many great foods in this post, I wouldn’t know where to start with trying them all. 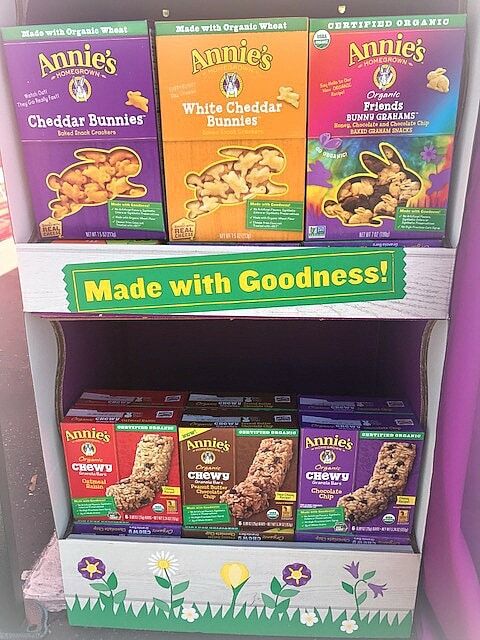 The Annie’s bunnies are fantastic, I buy them in a house without kids because they remind me of Cheez It’s, only healthier and cuter. There’s so much good stuff here! I have to check and see if we have a Smart & Final near us. Thanks! That food looks really good. The ingredients looks extra fresh, as well. I’ll have to see if we have one of these stores in our area. I think I saw one a couple of weeks ago. Wow, the dishes Chef Jamie made look beyond delicious! I believe we have a Smart & Final here in Las Vegas and I plan to make it a point to check them out. I love to see healthy snack options for my kids. I don’t have a Smart & Final near me, but I wish I did! YES to all of this! I am a big fruit and veggie eater but when it comes to meals nothing beats a great salad of any kind and this chicken salad has EVERYTHING for a HEALTH INFUSED meal! YUM! I also always have a Cliff bar on hand for low blood sugars and LOVE Annies we have bought Annies for at least the last 15 years! I love to support companies that give back. All of this food looks so delicious. I will have to look for some First Street items this weekend. Both the salad and Parfait look yummy. 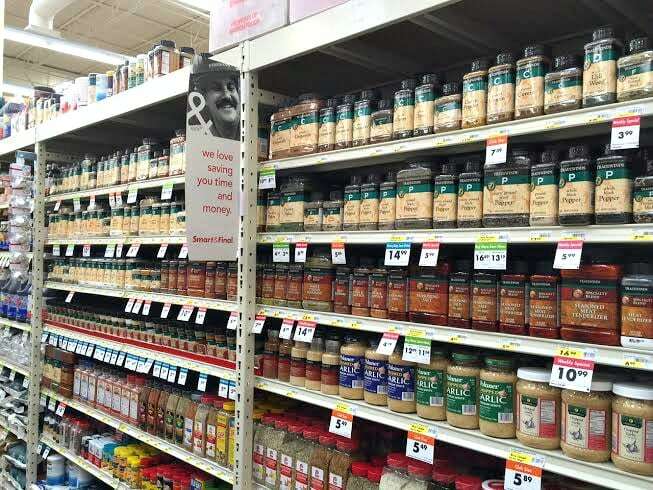 The store looks amazing. 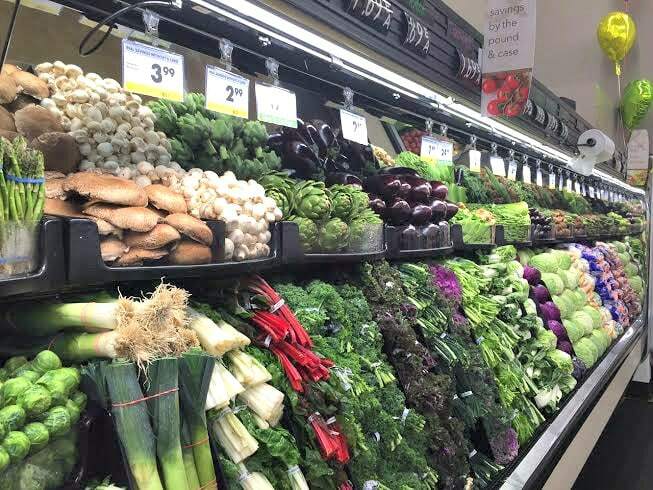 Everything looks fresh and I love the wide aisles. These are really great for summer! Thanks for sharing all of these! SO YUMMY! I might to try this . Those foods look so delicious and healthy! I love healthy snack and food options, simply better for our body! It’s important for me to have healthy choices for me and my kids. 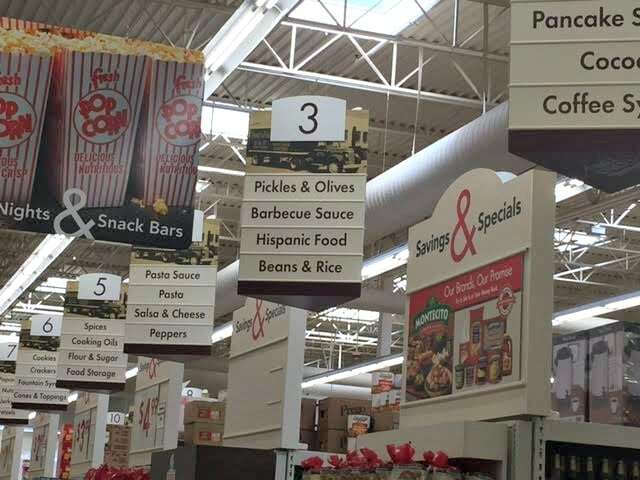 It’s nice to see all of these awesome ingredients and snacks to choose from! I have been making healthier choices for me and my husband and I love using fresh and organic (if possible) produce and ingredients. It looks like there’s more products to look forward to. 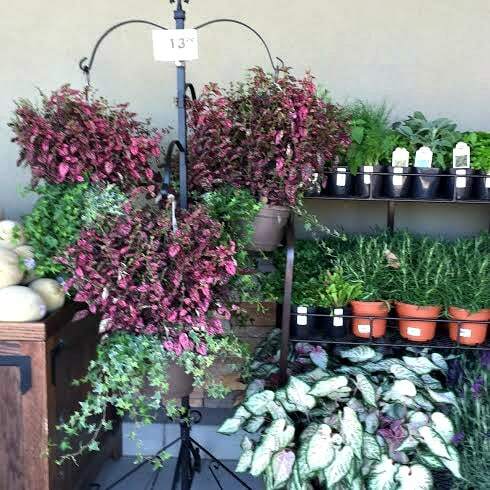 Looks like a great store and I love the fact that they have a foundation which supports local community nonprofits. I will check if we have Smart & Final here in our area. 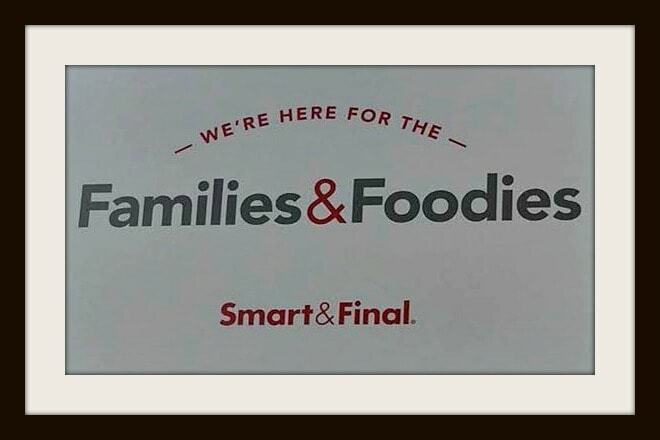 We love Smart and Final! This sounds like it was a really fun event to attend. I would have enjoyed going to this event. Things aren’t going in the direction that I want wuth my weight loss journey. My health has been causing the last 5 months. The doctors are doing what they can but it is a slow process. Those parfaits look delicious. 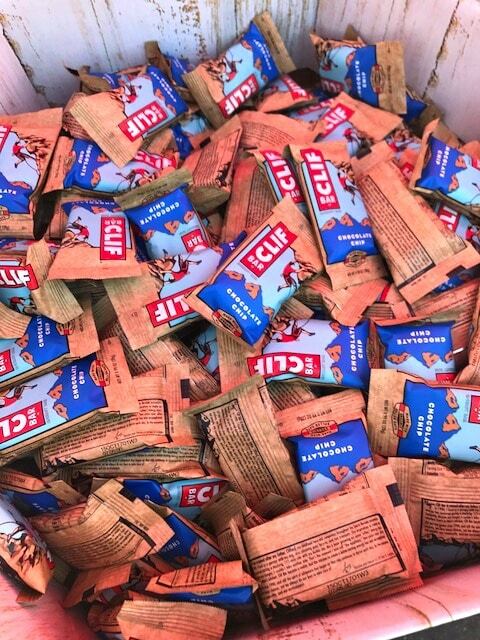 We love Cliff Bars. What a great event to be part of, it looks fun and educational. The granola looks super delicious. These look so yummy and perfect to enjoy over the summer. I am going to have to get these for our beach trip. What an amazing event this looked like! The granola looks amazing and delicious. YUM!